After the excitement of receiving your first few beauty the boxes the novelty wears of pretty quickly. Most of them are full of products that you wouldn’t ordinarily buy or you try them once and realise why you haven’t bought them before. 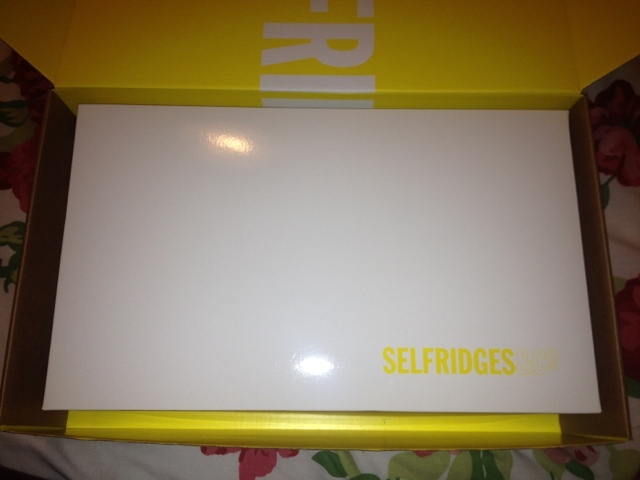 However, the new beauty box from Selfridges is in a different league all on its own. It’s completely jam packed with decent sized products that most people would buy or already own. 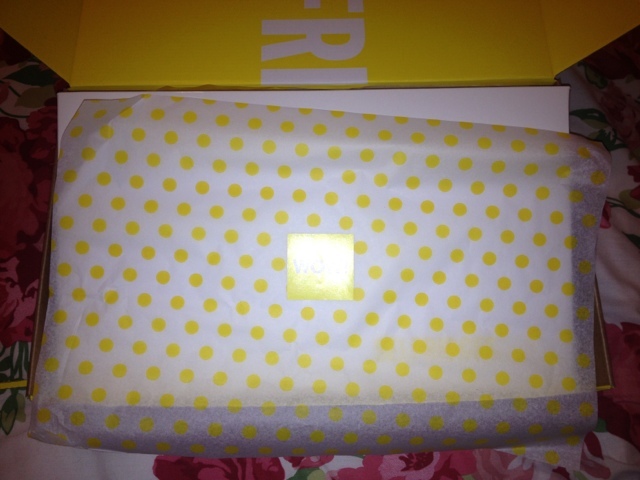 The box costs £25, so a little more expensive than normal beauty boxes but it’s worth over £70 and full of products that beauty junkies will actually use and love. I couldn’t love my Tangle Teezer any more if I tried and having one that I can use at the beach seemed like a perfect idea. I’d been wanting to try the Caudalie Beauty Elixir and Bumble and Bumble surf spray for a while now so for me, buying this beauty box was a no brainer. You can order your beauty box here and either get it delivered for £4.95 or Click and Collect at your nearest store.